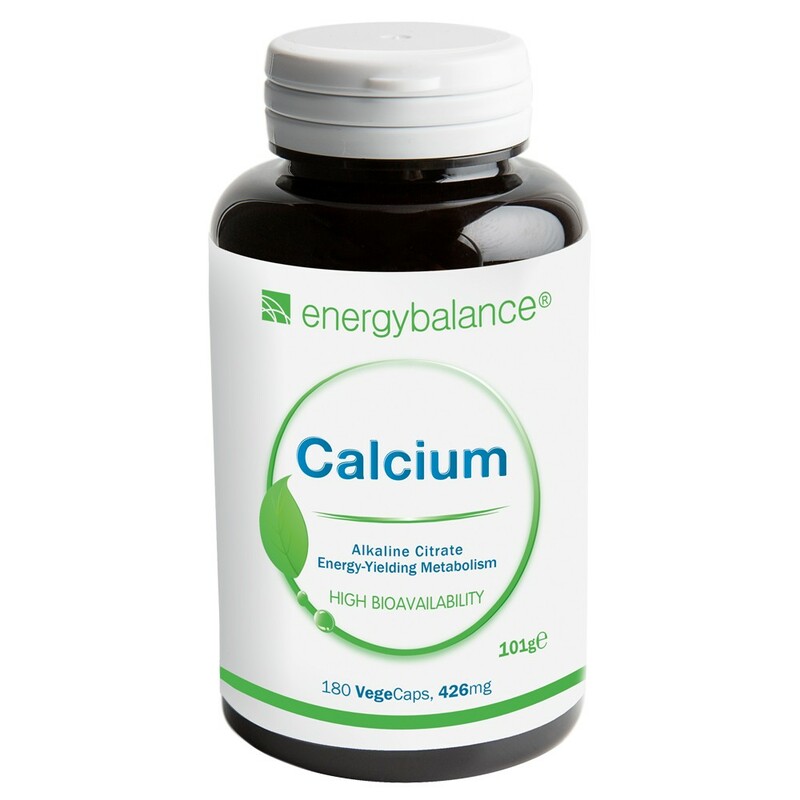 Calcium in the form of calcium citrate, in capsules for easy, precise dosage. Is easier for the body to recognize and absorb. Calcium is an important alkaline element for the body. Calcium is an important component/building block of bones and teeth and plays a key role in transmitting nerve impulses. Calcium is an essential mineral for the development of healthy bones and strong teeth. The most important alkaline mineral salts. Citrates provide nutrients to the citrate cycle, the most important metabolic pathway for cells. Calcium is an important component/building block of bones and teeth. It plays a key role in transmitting nerve impulses. Essential mineral substance for building bones and teeth. For healthy bones and strong teeth.